The ChinookRest and SuperRest XL Deluxe Self-Inflating Mattress is ideal if you are looking for any backpacking adventure or family camping trip. 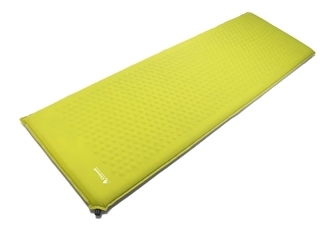 These mattress features a portable design which is perfect for anyone on the go. 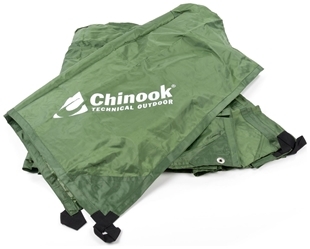 Chinook's design also provides superior warmth, comfort and support. The durable valve makes inflation and deflation quick and easy. 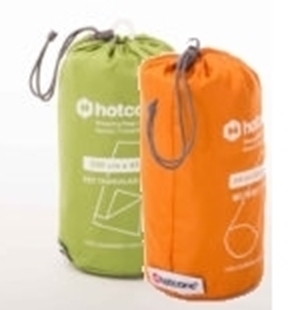 This oversized, Hotcore fatboy 400, sleeping bag is ideal if you are looking for a hooded rectangular sleeping bag that is rated to -30°C. 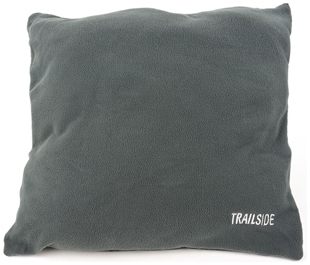 This sleeping bag features siliconized TrueLoft microfibre insulation with Critical Layer Construction and is a massive 42 inches wide.